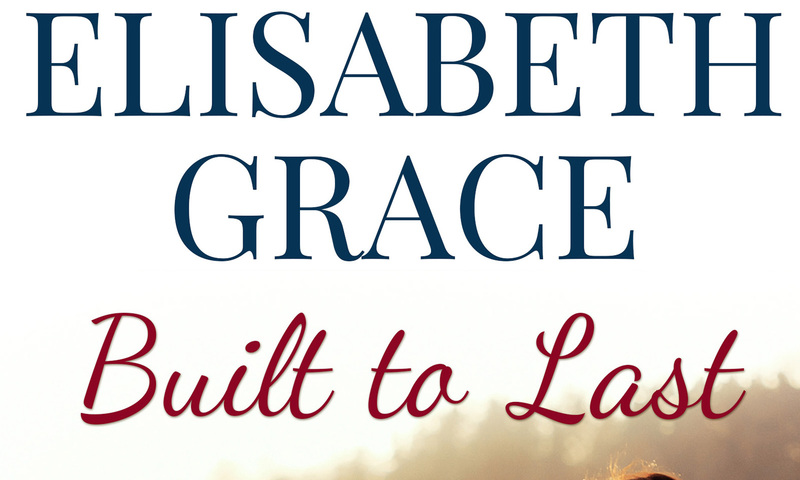 We’re so thrilled to reveal the new cover of Elisabeth Grace’s BUILT TO LAST, which releases November 16th! 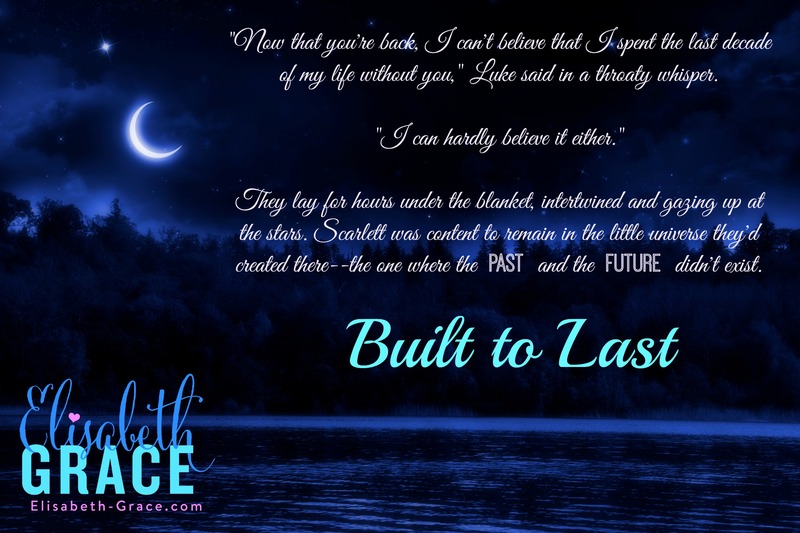 Check out the beautiful cover below, enter to win an Amazon gift card, and be sure to preorder BUILT TO LAST for just .99c at a special preorder price! 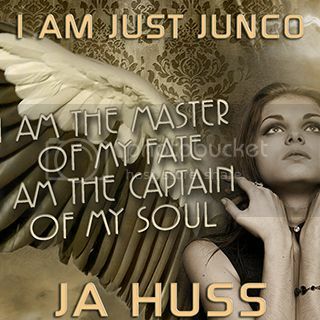 ***SPECIAL PRE-ORDER PRICE*** – Just .99c! 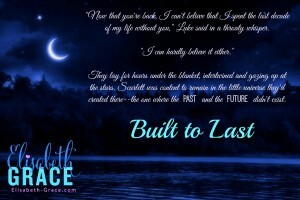 BUILT TO LAST releases November 16th – add it to your Goodreads list here! 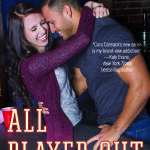 Luke Garrity pulled up in front of the non-descript storefront on Main Street and double-checked the address with the one the potential client had texted him earlier. He’d hoped to be there sooner but had gotten stuck dealing with a problem at one of his job sites. It was now getting to be about dinnertime. The shop owner had gotten lucky he’d had a client cancel on him; otherwise it would have taken him months to get here. That was the success he’d made of his business in the past decade. All work and no play had paid off. 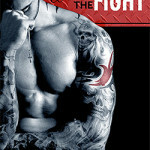 Luke reached across the cab of his pickup truck to grab a notepad and measuring tape to bring inside with him. He shoved the small notepad in the front pocket of his shirt and deposited his aviator sunglasses on the dash. 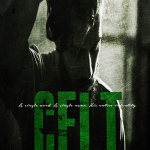 He’d been in the middle of something when he’d gotten the text and had forgotten to ask whom he’d be meeting with. Though he hadn’t spoken to the person, it was clear from the text that he or she was in a bind and needed to get this job done fast. While he didn’t really have the time to devote to another project, he had a hard time not helping out someone in need. He’d spent the better part of his youth “in need” and knew full well what that felt like. He figured he’d take a look and see if there was some small way he could help. He got out of the truck, slamming the heavy door behind him. The cool autumn wind bit into him, cutting through his flannel shirt. 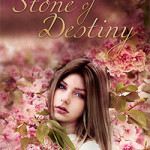 As he brought his hand up to knock on the glass window of the shop, Luke froze mid-motion when he saw her. The past decade had been kind to Scarlett. 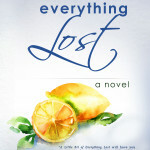 Her wavy, black hair still shone and hung over her shoulders but wasn’t able to hide her ample chest. Her eyes were the same shade of evergreen. He used to be content to gaze into those emerald eyes for hours as they lay in the back of his pickup truck during the lazy summer months. 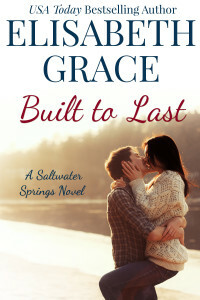 She wore a tight-fitting pair of jeans that hugged her curvy hips—hips he was sure he’d still have a hard time keeping his hands off of if he were within arm’s reach of her. 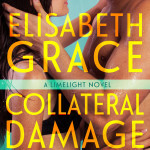 Elisabeth is giving away a $10 Amazon giftcard – you can enter on the Rafflecopter below! 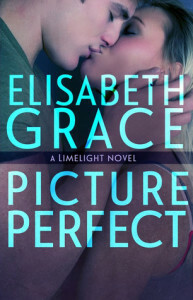 Be sure to sign up for Elisabeth Grace’s newsletter!